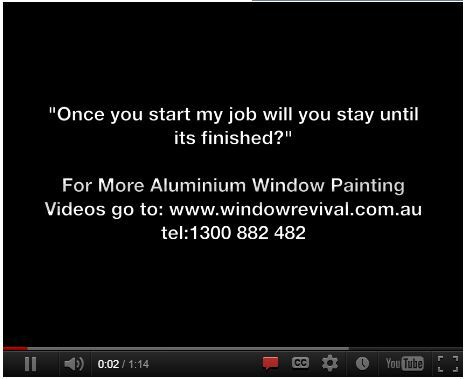 You are here: Home > Window Restoration Process – When You Restore Aluminium Windows, Do You Stay Until Completion? Window Restoration Process – When You Restore Aluminium Windows, Do You Stay Until Completion? 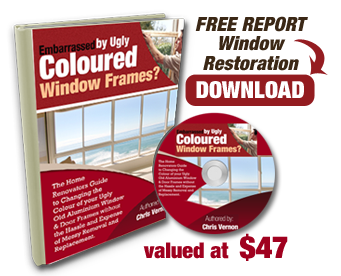 Click the image to play, Chris from window revival an expert in window restoration for many years, answering the question. You’ll appreciate that once we start your window restoration job we will work diligently with great care and efficiency to provide just the right amount of preparation to your window frames before painting to ensure a quality long lasting finish to rival the look of new window frames. We will provide just the right amount of man power so that the job is done in the most efficient and cost effective manner. You’ll appreciate the level of commitment we provide in transforming the look and feel of your home as well as the daily progress we make as we work tirelessly for you. 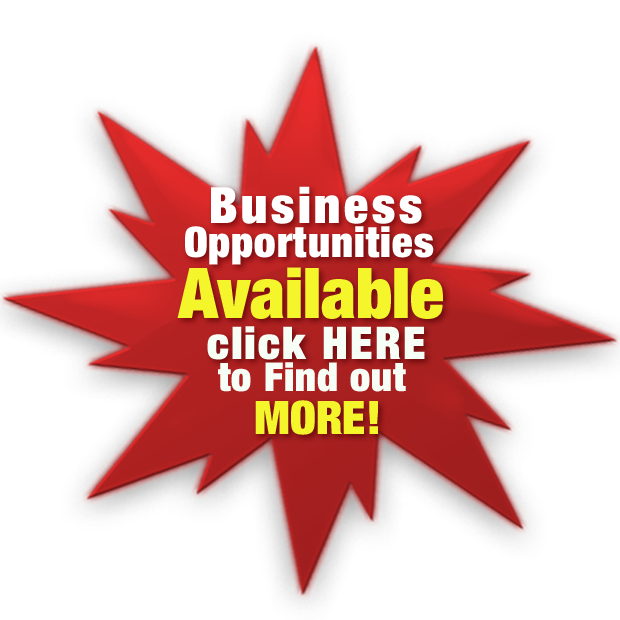 If you would like to take the next step and gain a greater understanding of the investment you’ll need to make to have your aluminium windows restored then request a Window restoration FREE QUOTE where myself or one of my qualified technicians NOT a SALESMEN can pop by your home to measure up, answer your questions and discuss if you’d be better off replacing your windows or restoring them. Or simply call tel: 1300 882 482 today to make an appointment. ← How Long Does Aluminium Window Restoration Take?